definitely one of best posters this year. 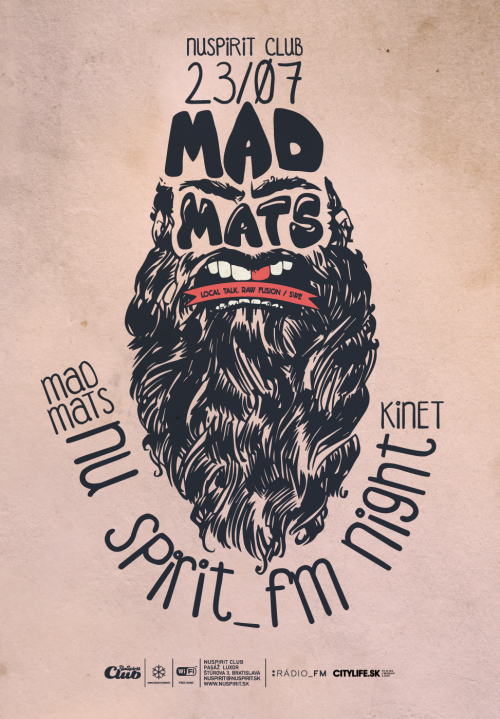 for mighty mad mats !! !